Azficel-T (LaViv) received FDA approval on June 22, 2011. This product is FDA approved for the smile lines, or nasolabial folds. First, a small biopsy is taken of skin from behind the patient's ear. This biopsy is sent to a lab, where fibroblasts (cells that produce collagen) are isolated and reproduced. These cells are grown over a 3 month period, and sent back for injection into the patient's face. Treatments are repeated at 3-6 week intervals. This technology uses one's own cells as opposed to a synthetic filler like the current options. It remains to be seen how long the product will last. Because of the complexity of tissue processing, the product is expected to be quite expensive. It is injected much more superficially than current fillers, so may be a solution for difficult to treat superficial vertical upper lip lines in the future. We will keep you informed when this product becomes available. Drs. 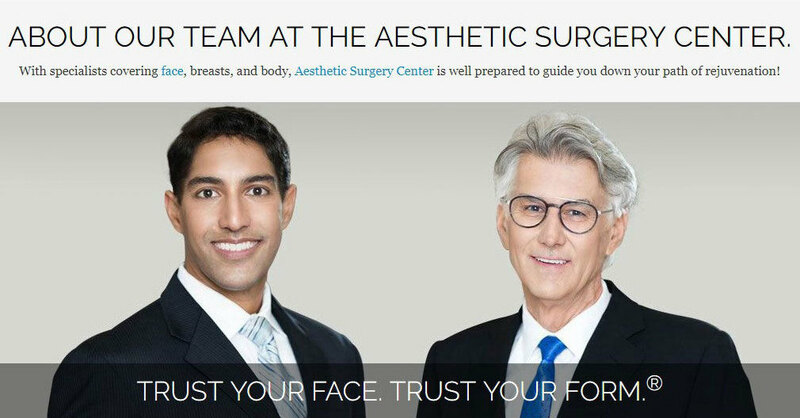 Richard Maloney and Anurag Agarwal will hold an educational and informative seminar highlighting the contemporary approaches to cosmetic and plastic surgery of the face and body at The Aesthetic Surgery Center in Naples, Florida on July 14th.